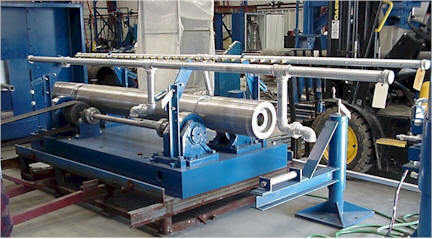 GLIS's state of the art foundry can cast centrifugal tubes from 2.5" to 34" in diameter. 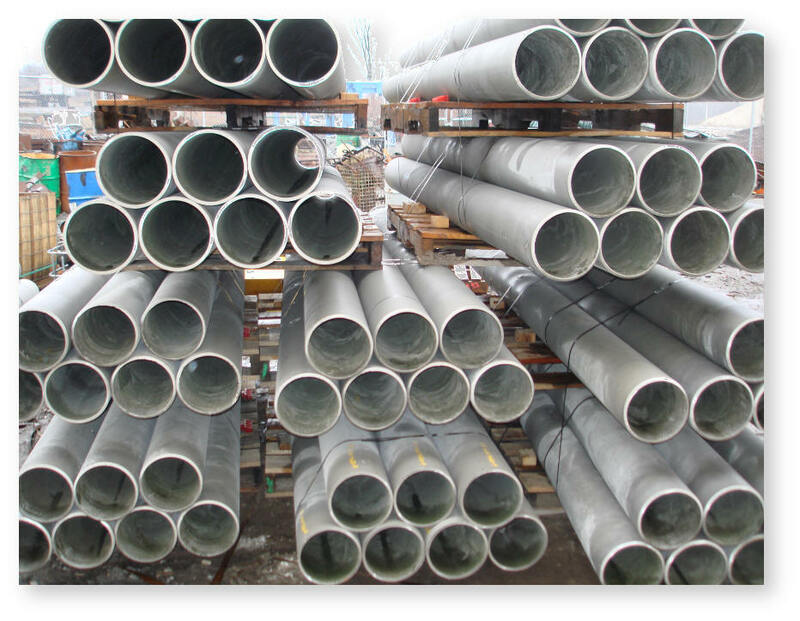 G.L.I.S supplies Temperature Resistant Stainless Steels, Corrosion Resistant Alloys, Proprietary Alloys, Cobalt, Hastelloy, Waspalloy, Inconel and Stellite equivalents. 100% Visual Inspection, Chemical Analysis, Brinell Hardness, Dye Penetrate, X-Ray, Magnetic Particle, include T.I.R, include T.I.R and Ovalivity, and Ultrasonic testing provided at the customers request.